« What’s trending in home décor? If you love food, you won’t want to miss Euphoria from September 21-24th! 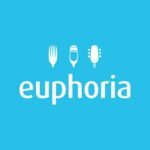 One of the most high-anticipated events on Greenville’s calendar, Euphoria features exclusive tasting events, intimate musical experiences, cooking demonstrations and wine seminars, as well as multi-course dinners and live music concerts. Find out more about Euphoria 2017. 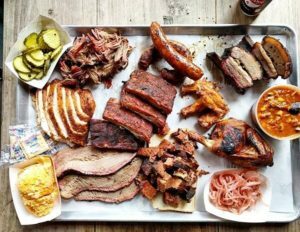 Euphoria is a four-day food, wine and music festival that highlights the culinary and arts communities in Upstate South Carolina. Events start on Thursday evening and continue all day through Friday, Saturday and Sunday. All net proceeds from Euphoria are distributed by Local Boys do Good, a 501(c)(3) created to benefit local non-profit organizations, through direct grants to other charities, most of which are in Upstate South Carolina. The benefiting charities focus on providing sustenance to those in need (food, hunger, and health), educating (through music, performing arts, or otherwise), or supporting children. Ticket packages range from $1045 for an all-access VIP pass, to $75 for the kick-off party alone. You can be part of a food or wine workshop for as little as $35 per person. Combined hotel and ticket packages are also available. 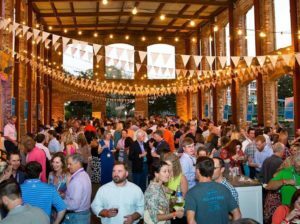 Though food is the feature of the event, Euphoria will also feature some of the Southeast’s most chefs, drink experts, and musicians. Some of the performing artists currently slated for Euphoria 2017 include Crooked Pine, Deric Ruttan, DJFWB, Edwin McCain, Kakalacki Jones, Tim Nichols, Lee Thomas Miller, Soda City Brass Band, and Greenville’s very own The Sound Committee and Java. Check out all the ticket options and full schedule of events for Euphoria 2017 here. You can also access event and ticket information through the iOnGreenville app. 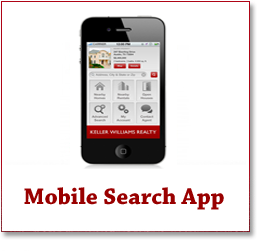 Just search for it through your App Store to download, or visit http://iongreenville.net.